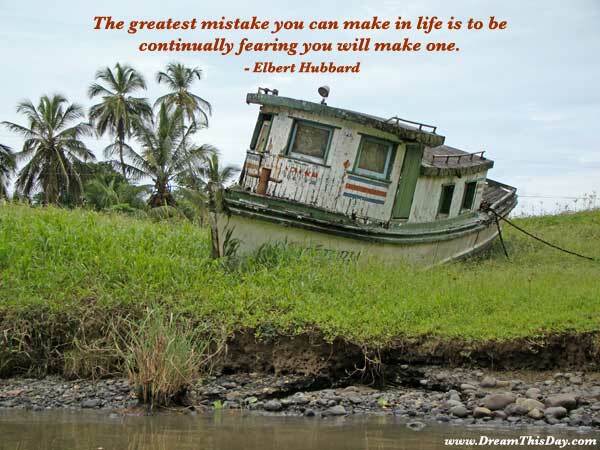 I hope you find great value in these Quotes about Mistakes from my large collection of inspirational quotes and motivational sayings. If you foul up, tell the President and correct it fast. something you could think up. but I make lot of mistakes. but never carry them forward into the future with us. at the risk of having been deceived and making mistakes. of clarification is ever going to eradicate the mistakes. and to maximize the benefits from what is learned in the process. they idealize love too much. I've learned from making mistakes. Thank you for visiting: Mistakes Quotes.